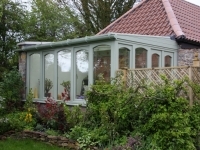 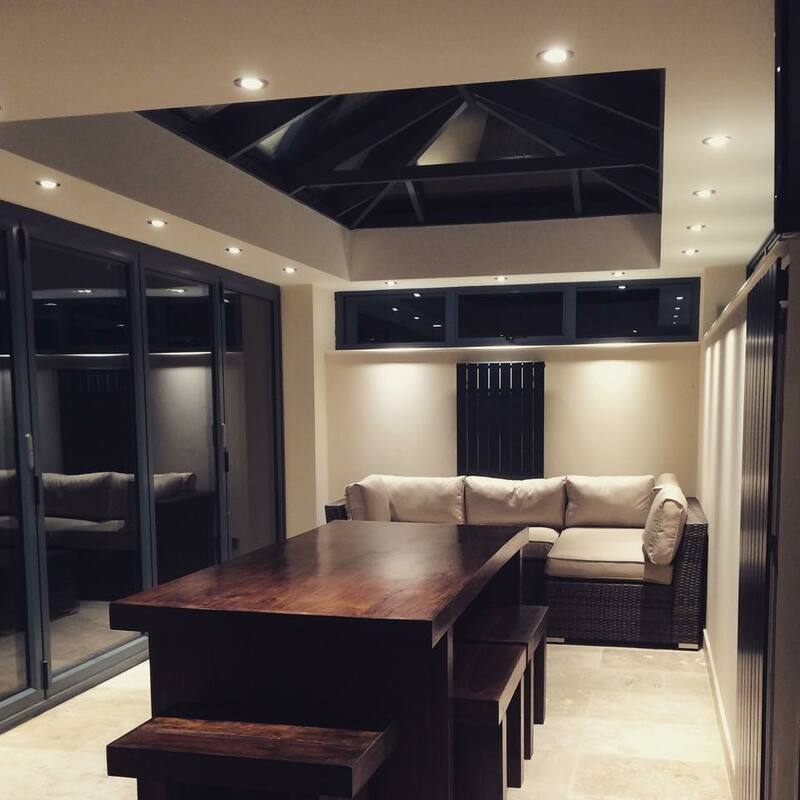 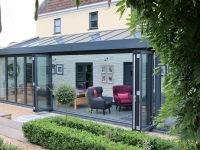 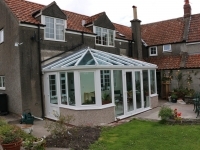 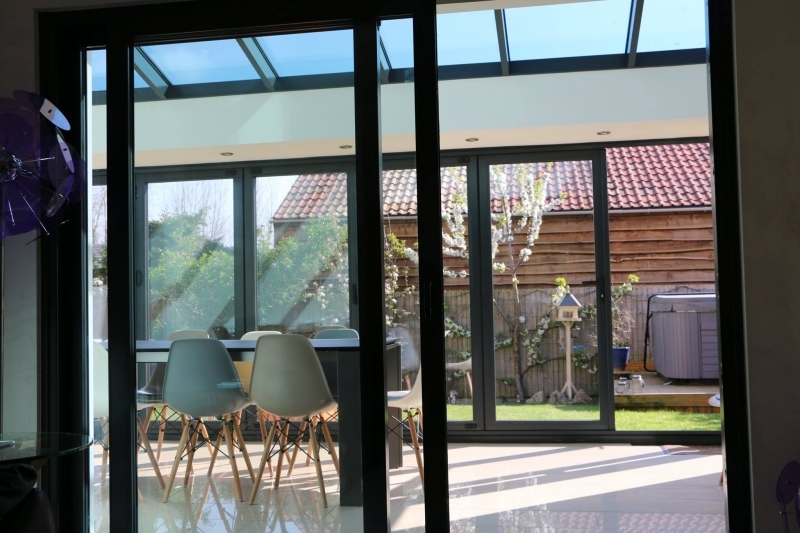 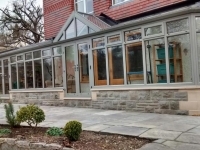 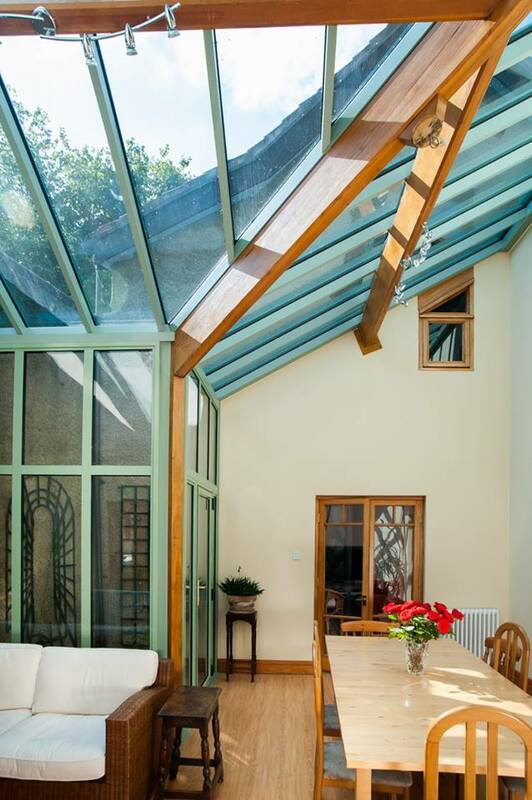 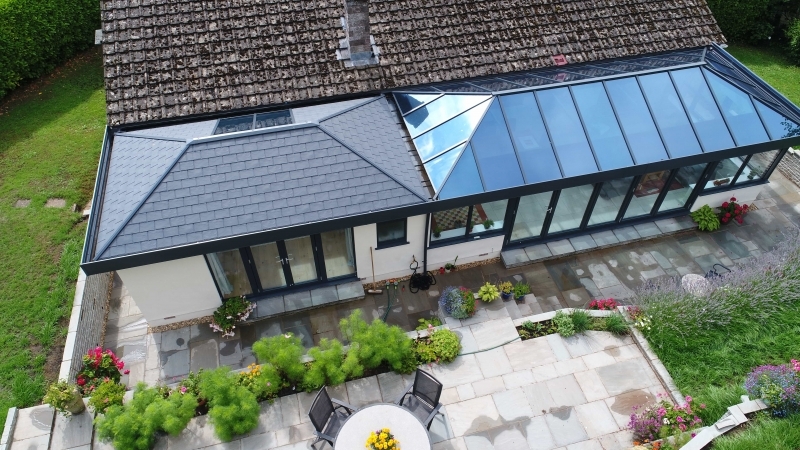 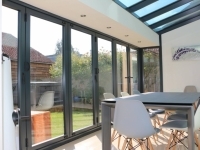 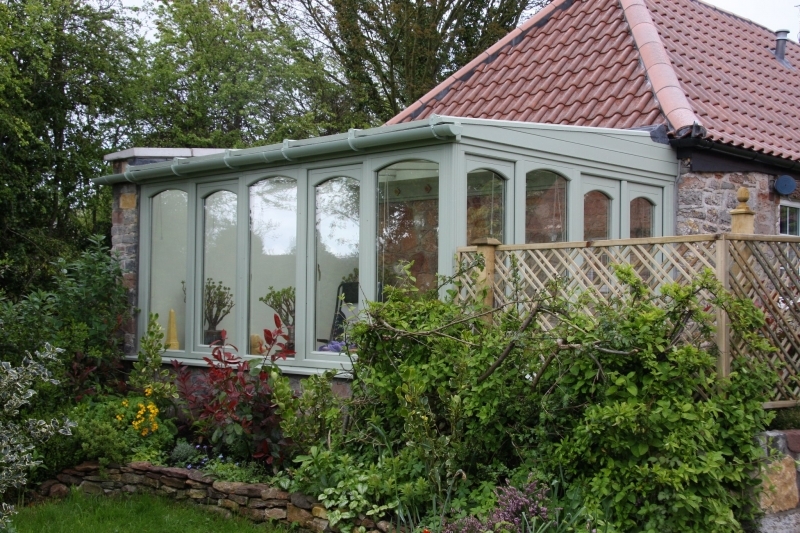 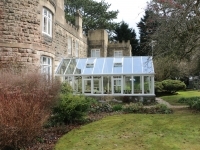 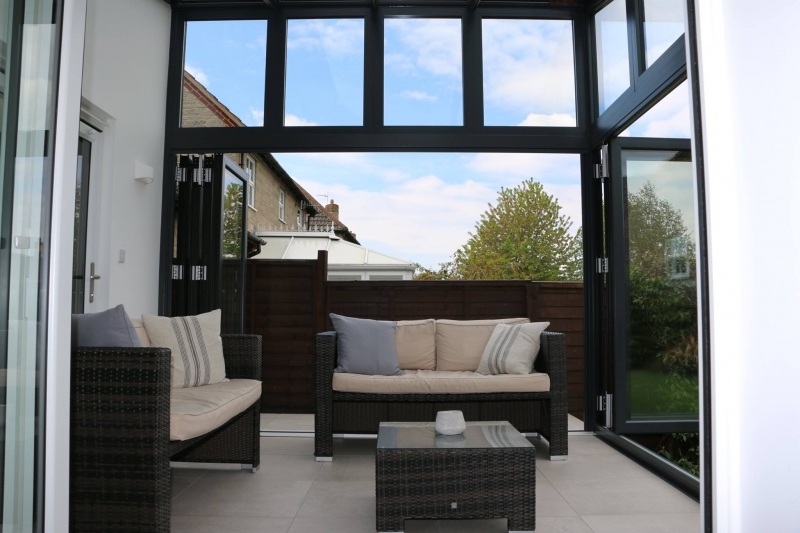 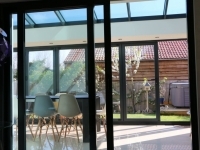 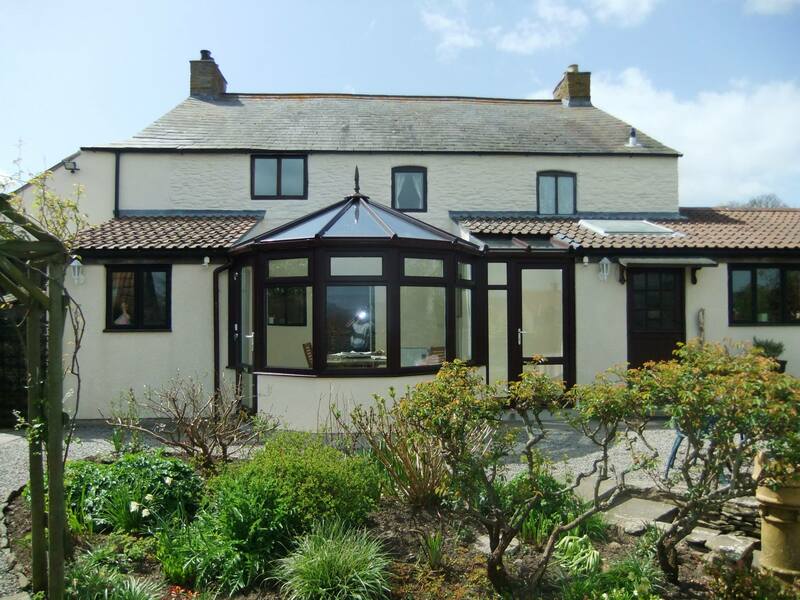 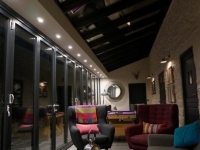 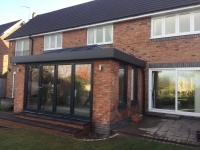 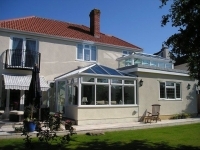 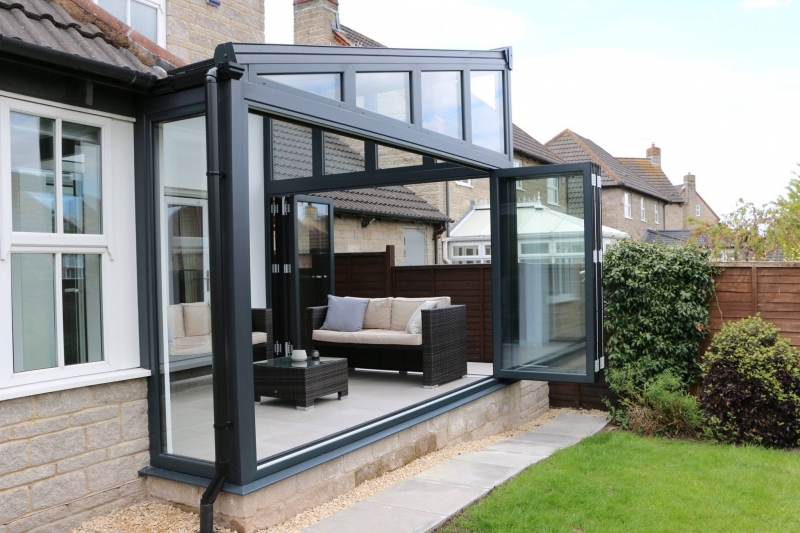 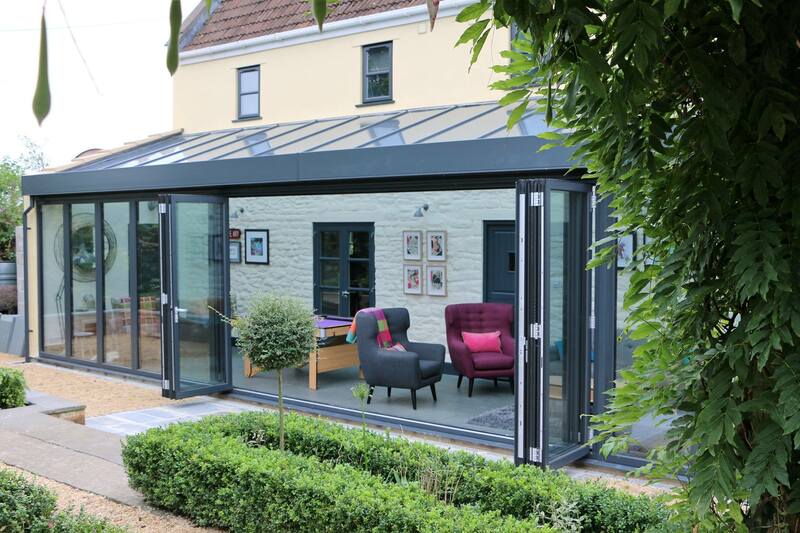 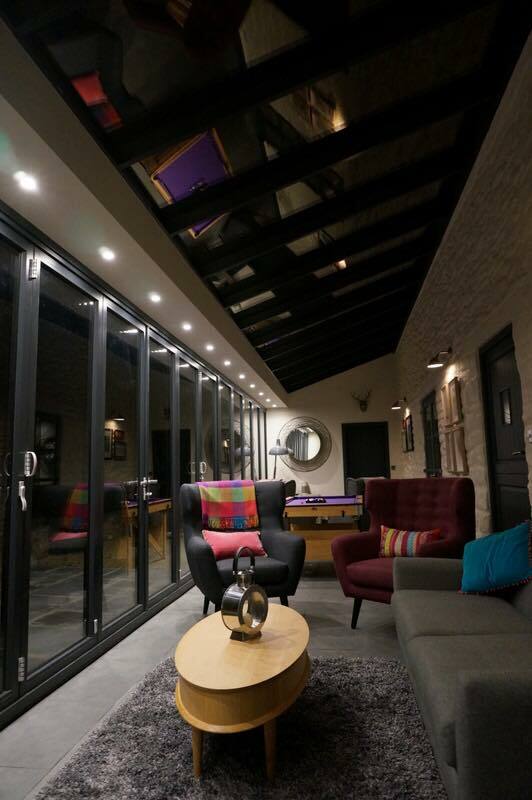 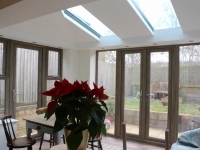 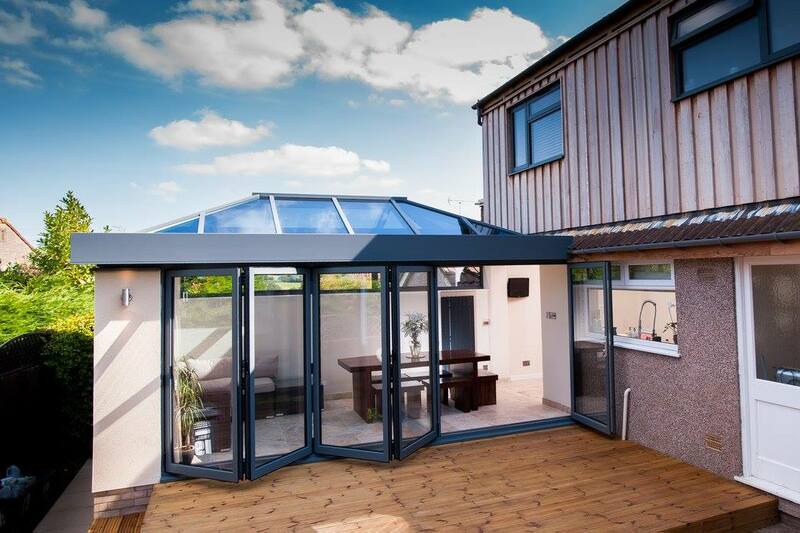 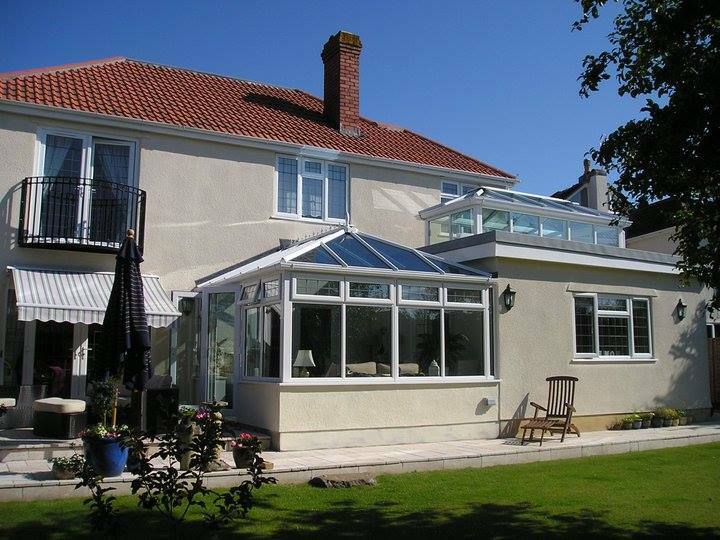 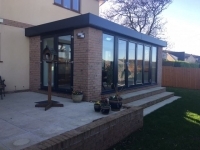 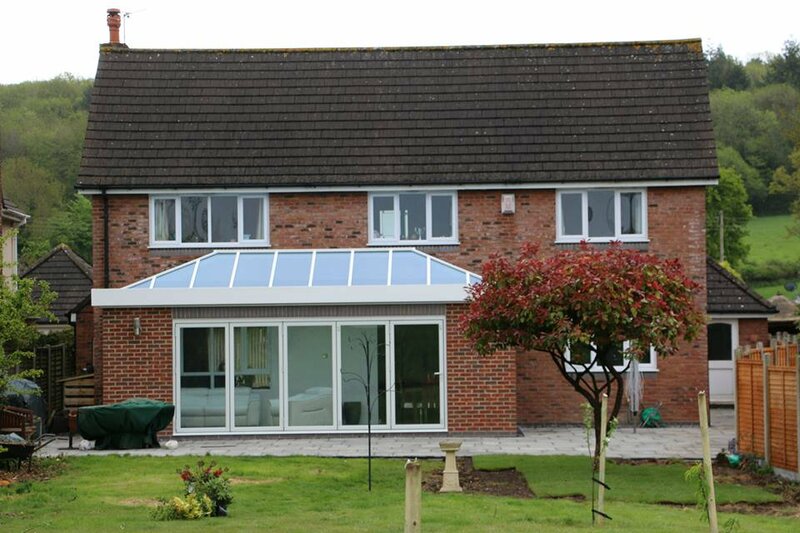 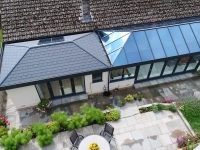 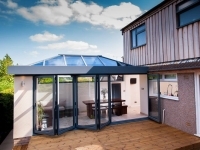 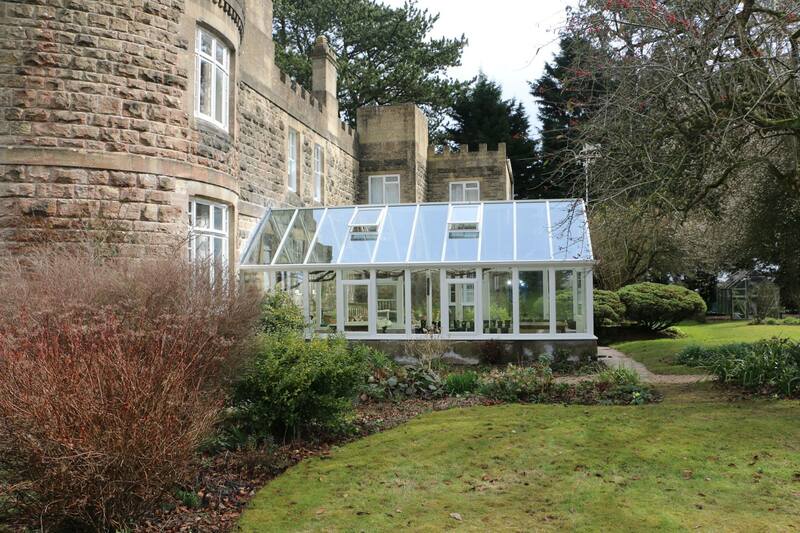 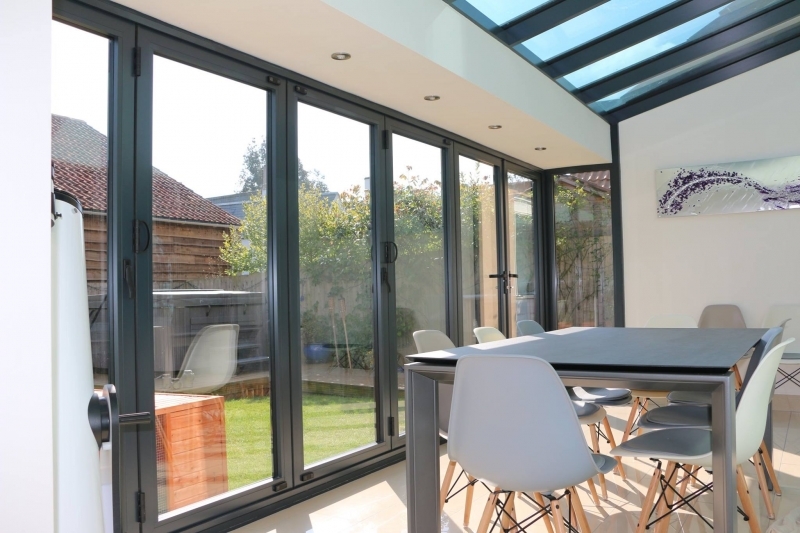 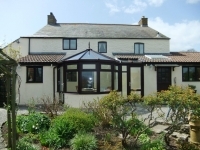 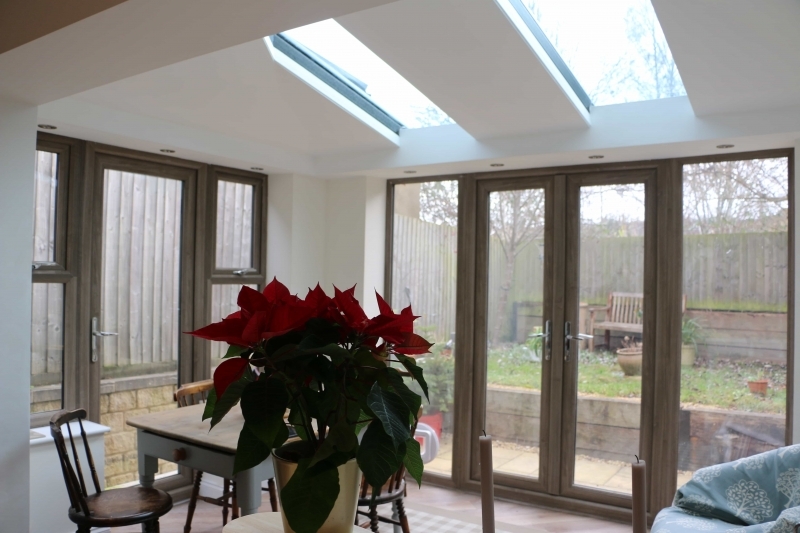 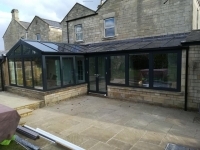 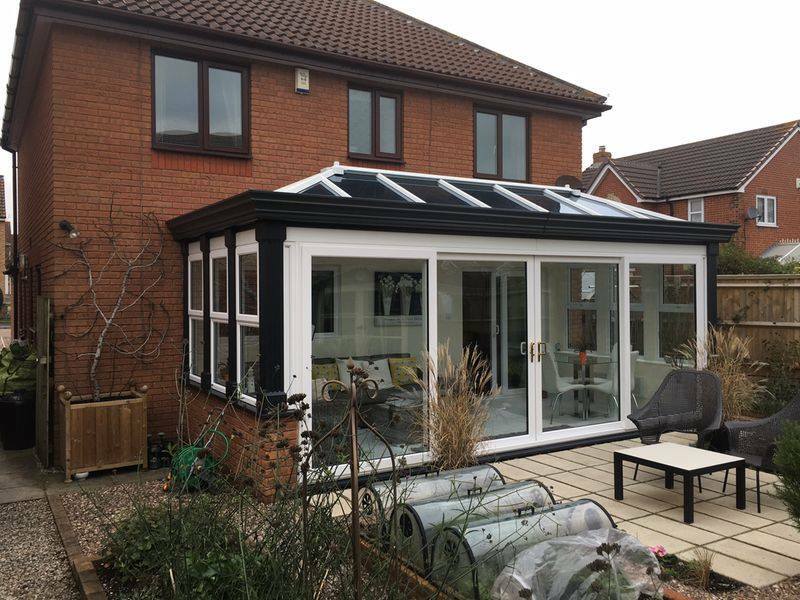 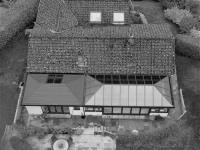 There is nothing like seeing examples of our work to capture the imagination when considering a new conservatory, glazed extension or orangery. 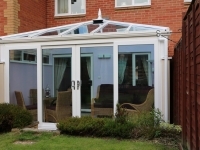 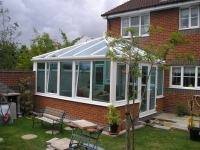 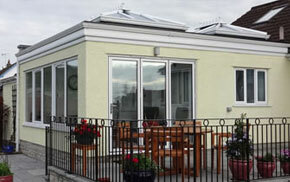 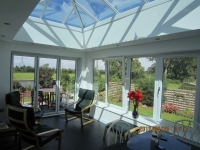 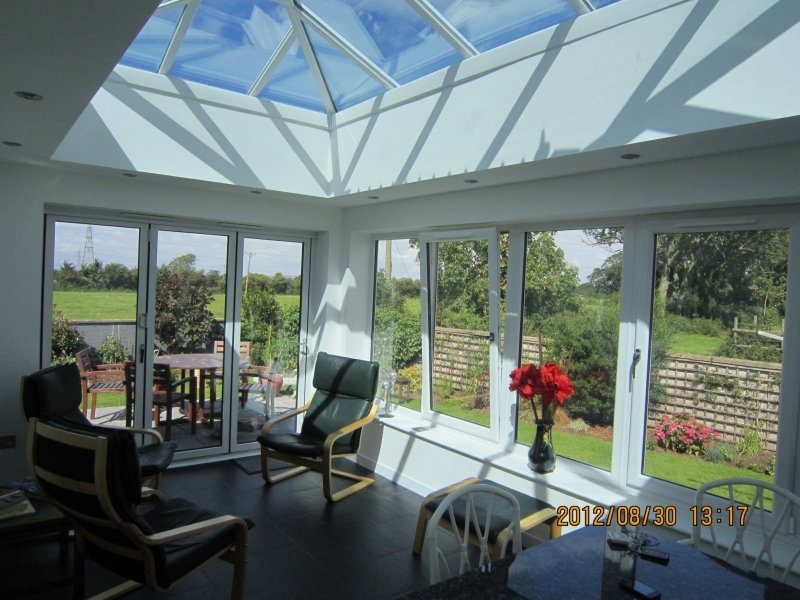 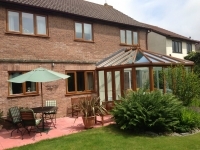 All of these conservatory images are of our own work and not “gallery” or “copied from other company” images. 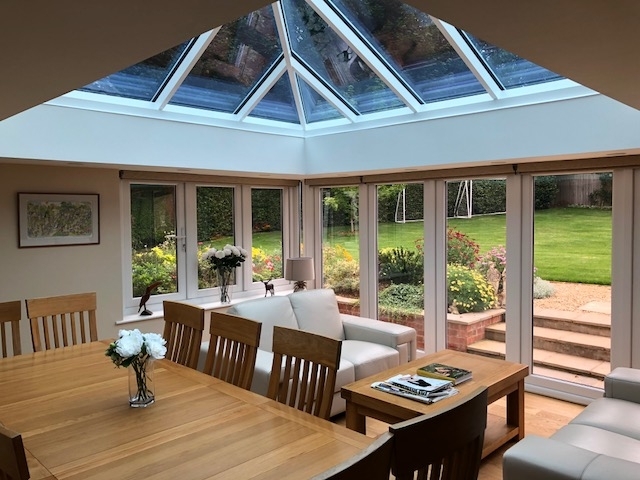 You may see some of these images on competitor websites and these will generally be where we have submitted pictures of our work to be included in a supplier’s portfolio. 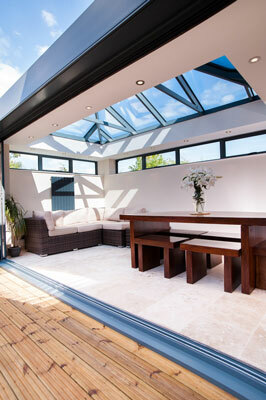 These then become brochure or gallery images for others. 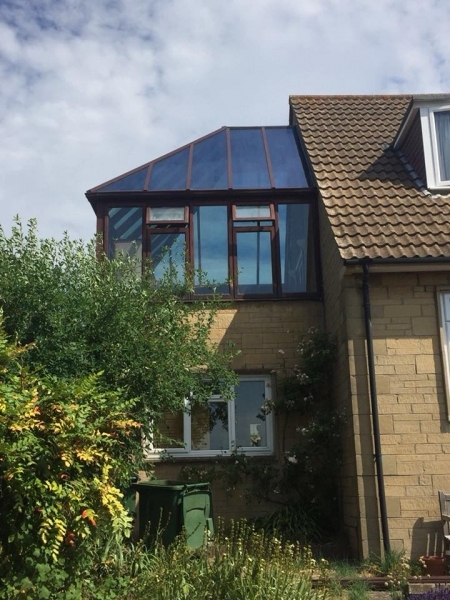 There are some less than reputable companies out there though, who pass off our work as their own. 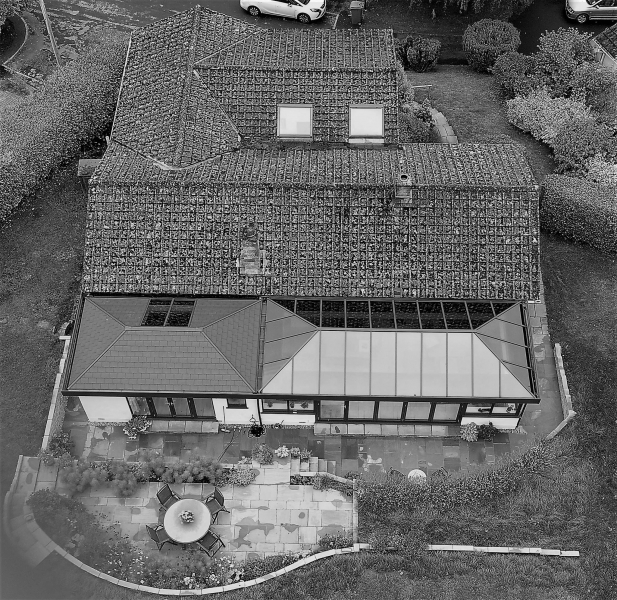 Where possible we like to return to every job to take photos, with the owner’s permission of course! 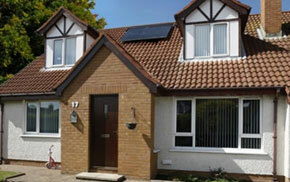 We have featured only a small selection below to demonstrate what is possible. 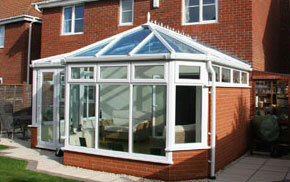 For all of our latest installations you can see our Facebook page here. 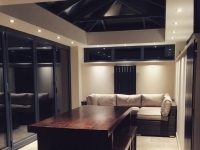 If you require more examples of a particular product or installation please don’t hesitate to contact us. 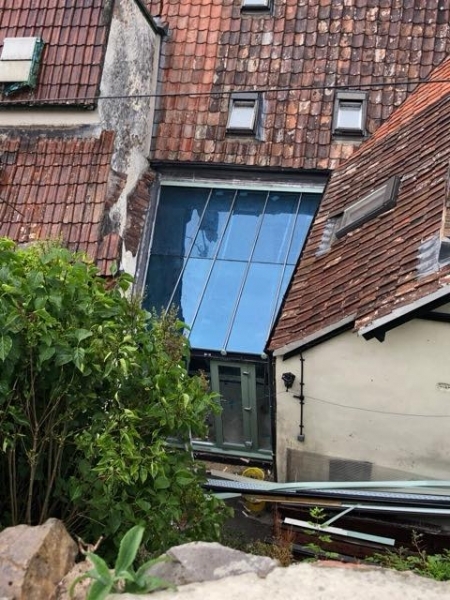 Click on one of the thumbnails above to view a bigger version. 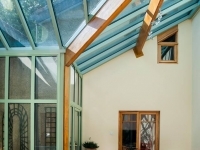 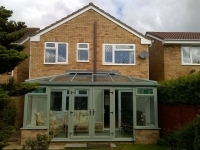 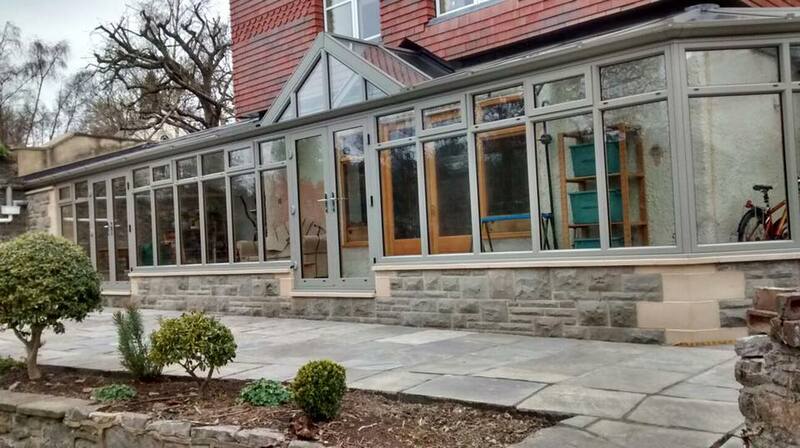 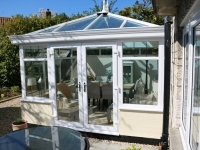 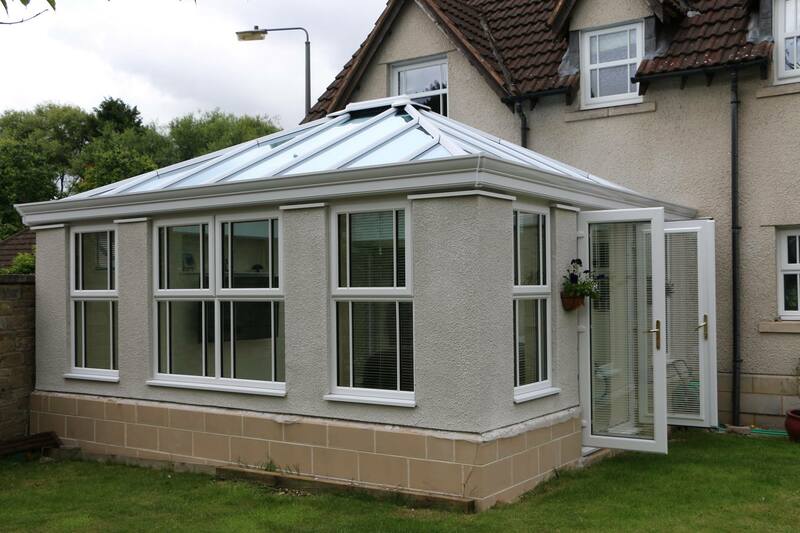 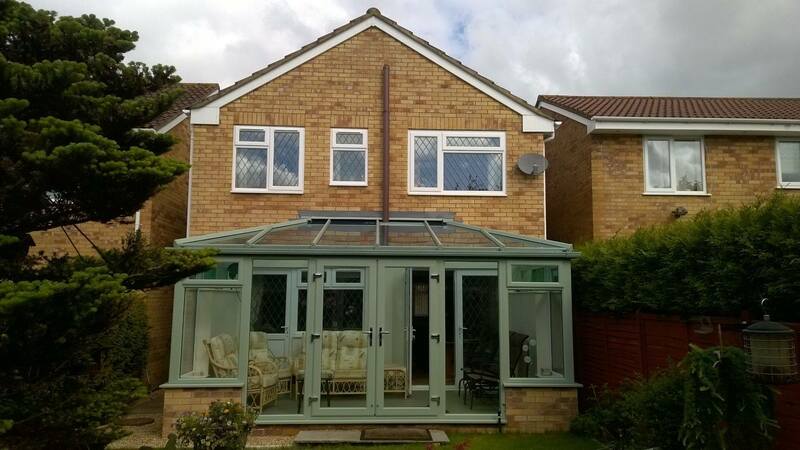 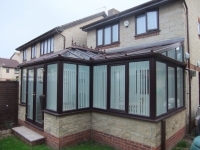 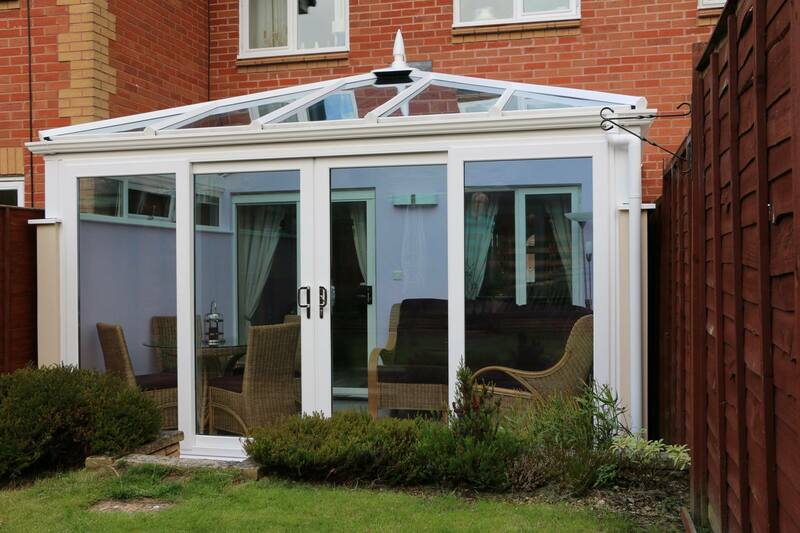 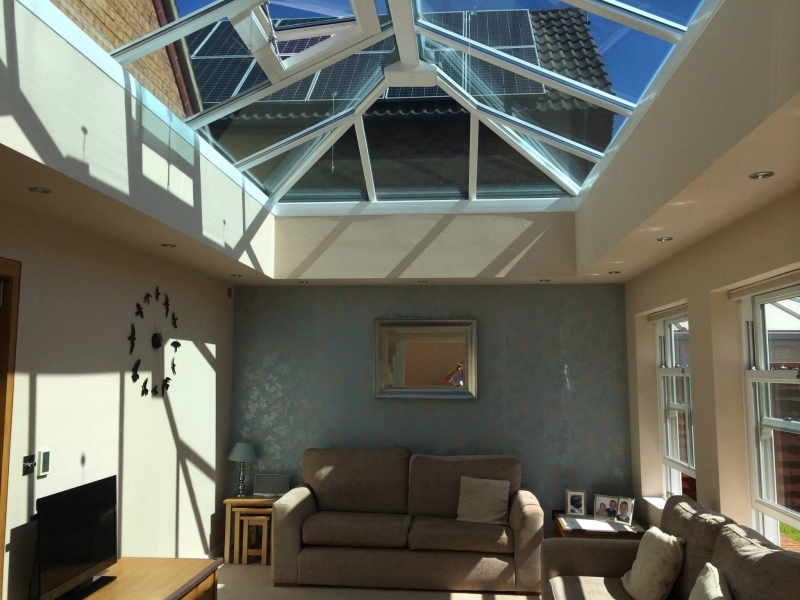 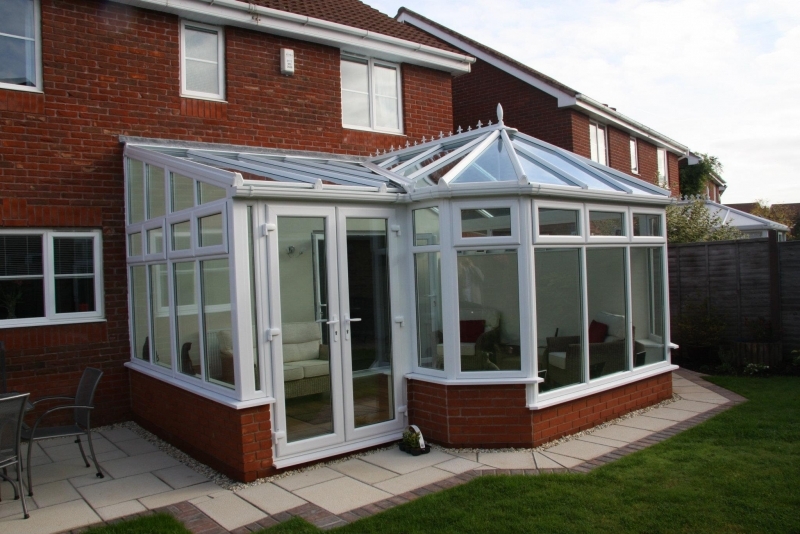 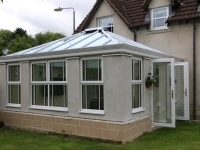 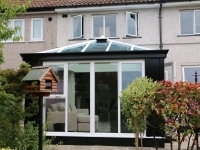 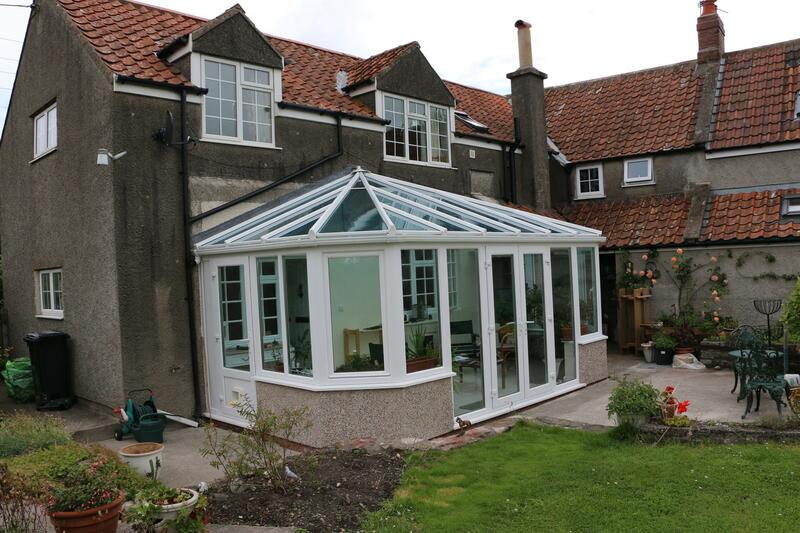 The number of variant designs in conservatories is unimaginable. 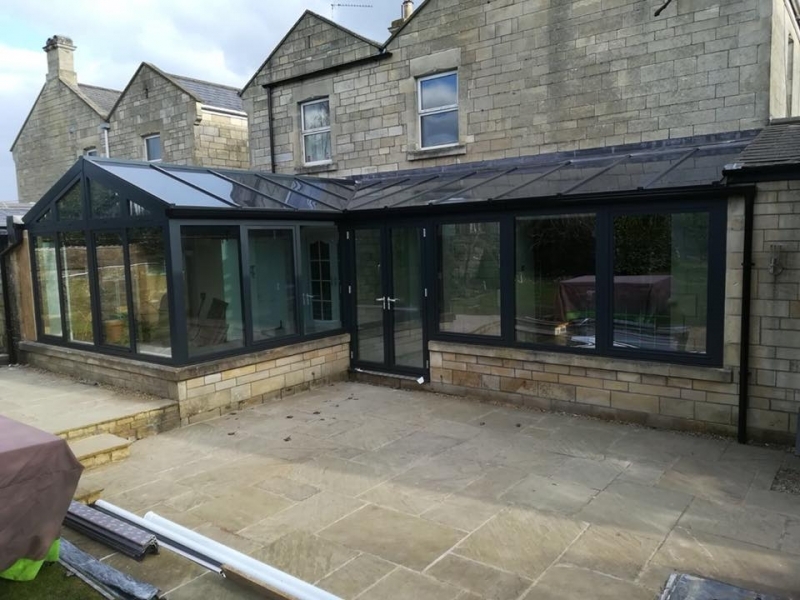 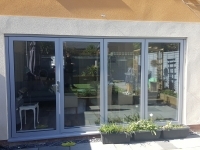 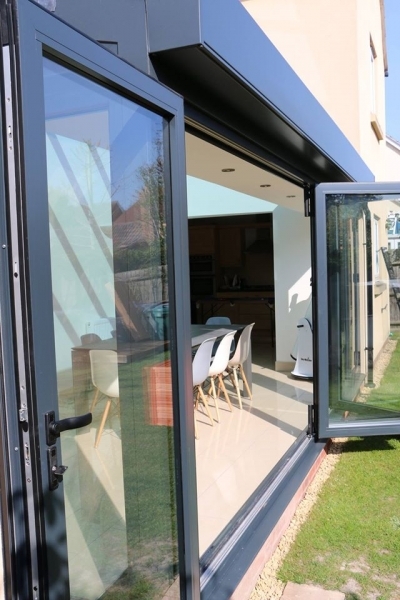 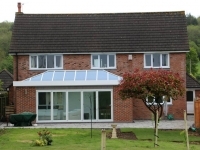 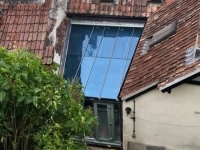 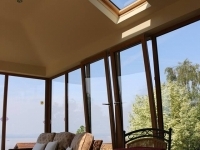 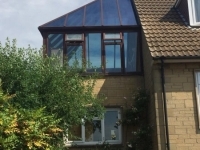 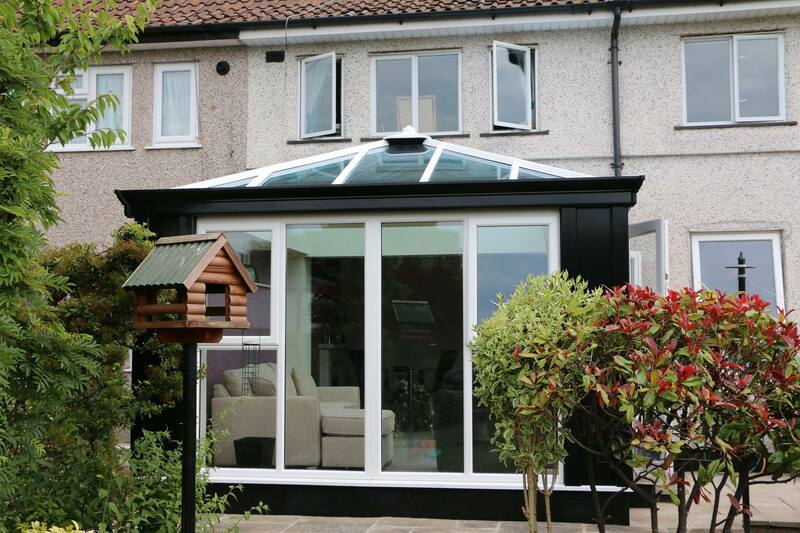 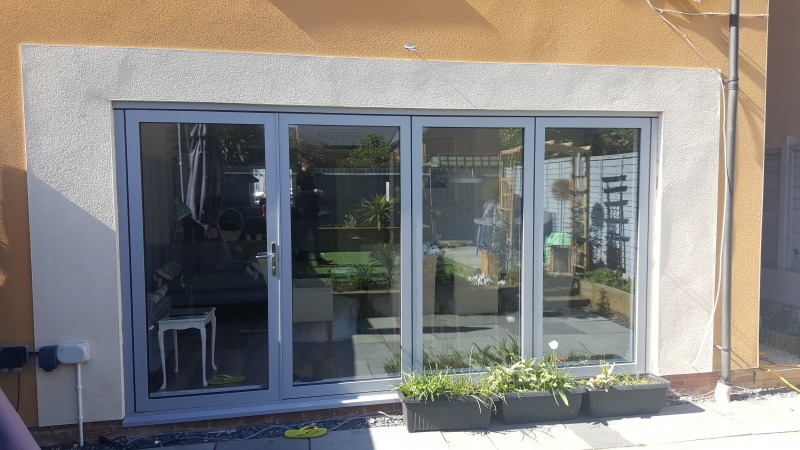 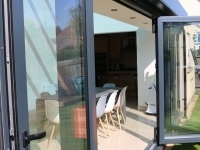 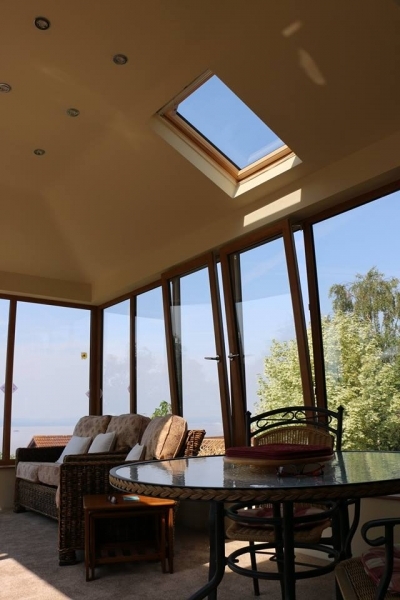 From tiny to enormous, white to black, Pvcu to aluminium or hardwood, square to round or even two storey, there is nothing we can’t achieve for you. 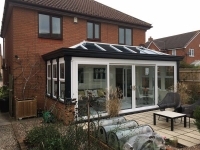 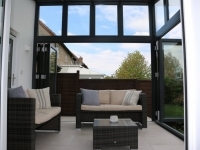 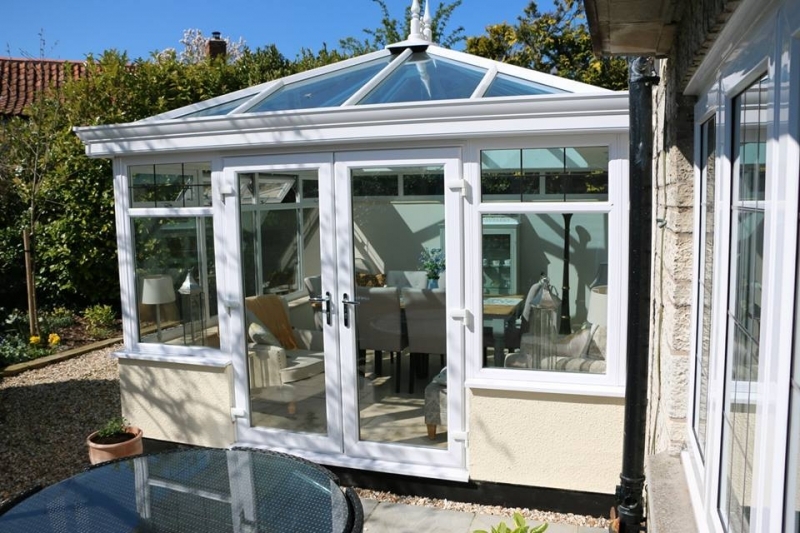 Hopefully these conservatory images will give you some ideas but we are specialists at creating newer, bolder designs and our design team relish a challenge. 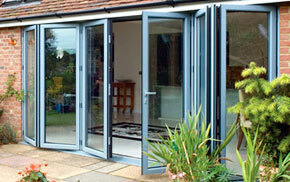 That doesn’t mean that we don’t do “bulk standard” designs though, and these remain our bread and butter work. 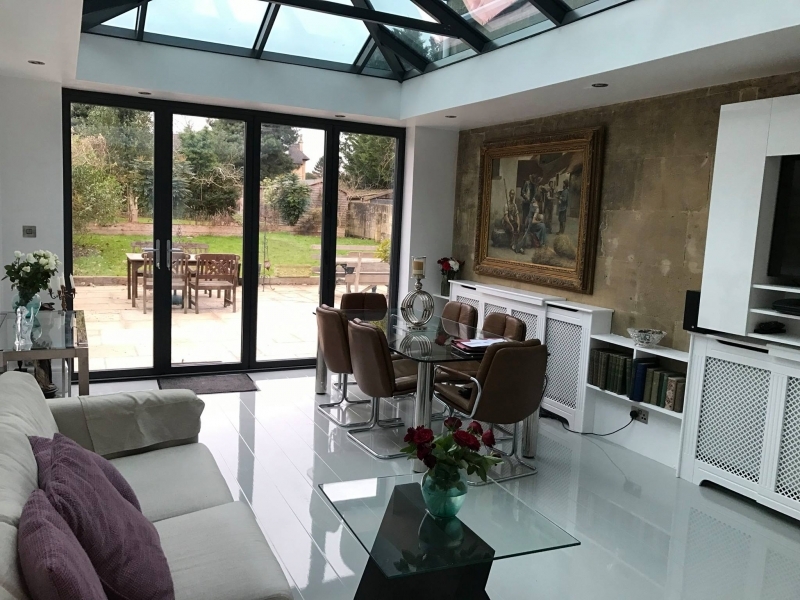 You will be surprised even with the most limited space, how we can transform it into an all year round room to enhance your lifestyle, and add value to your property. 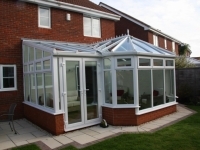 Use our contact form or why not give us a call now to get your quote.